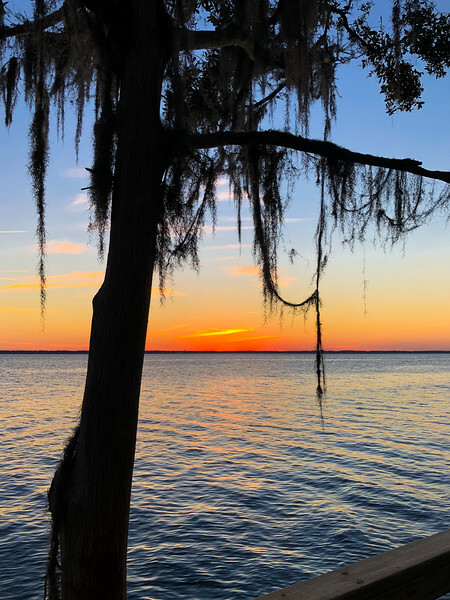 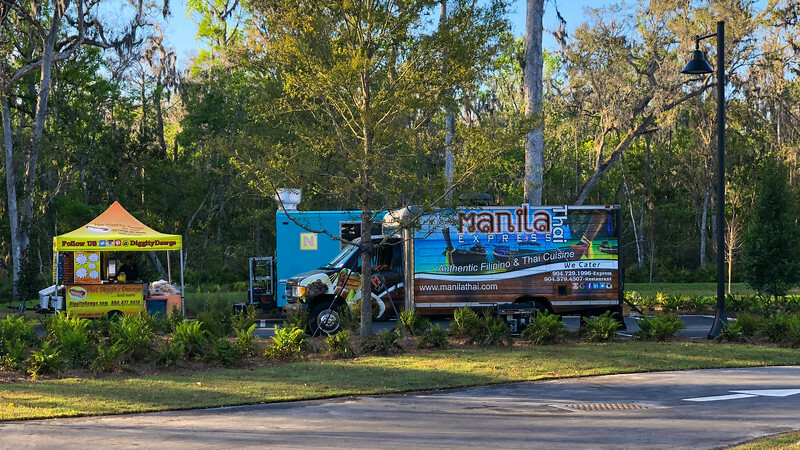 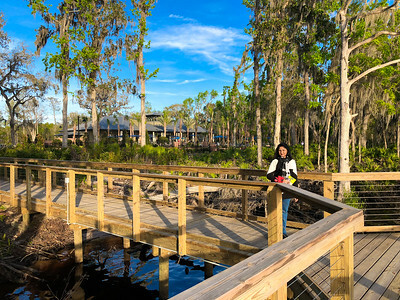 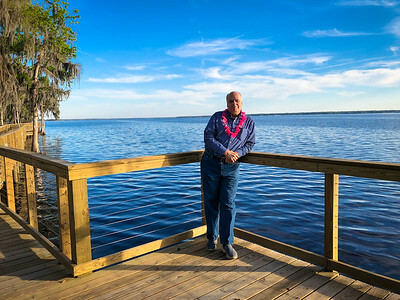 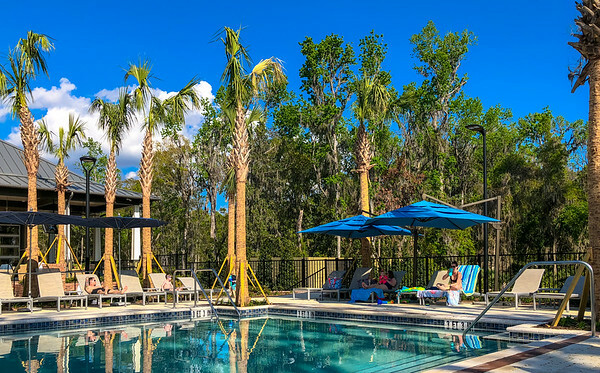 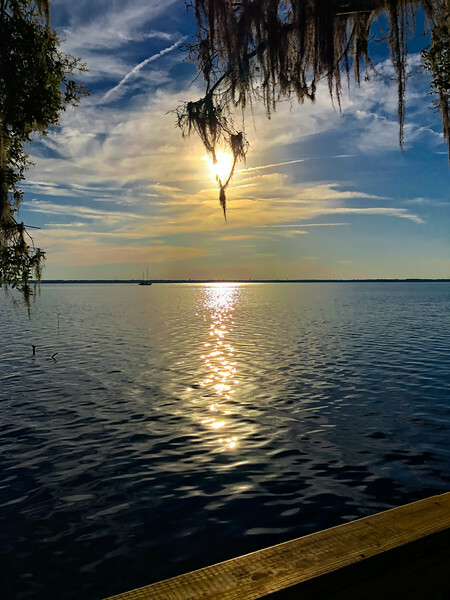 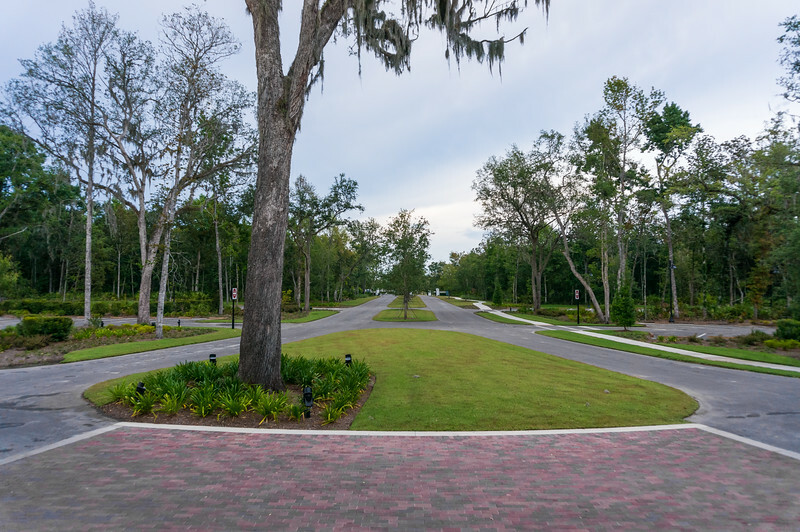 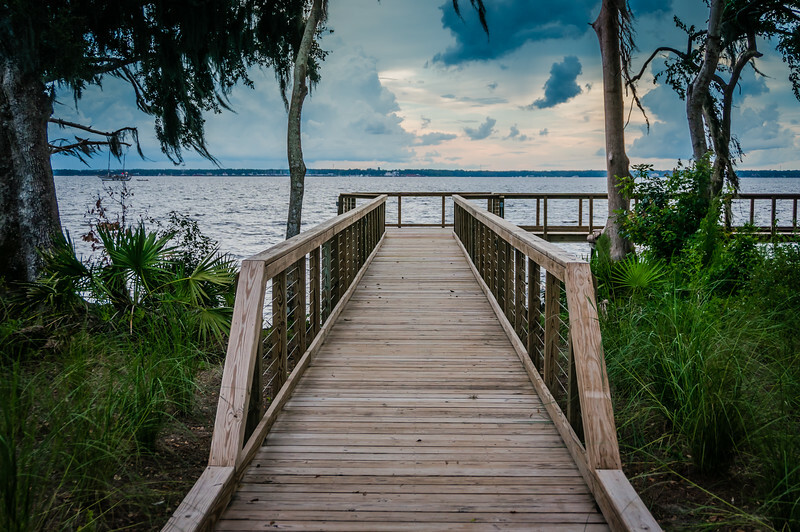 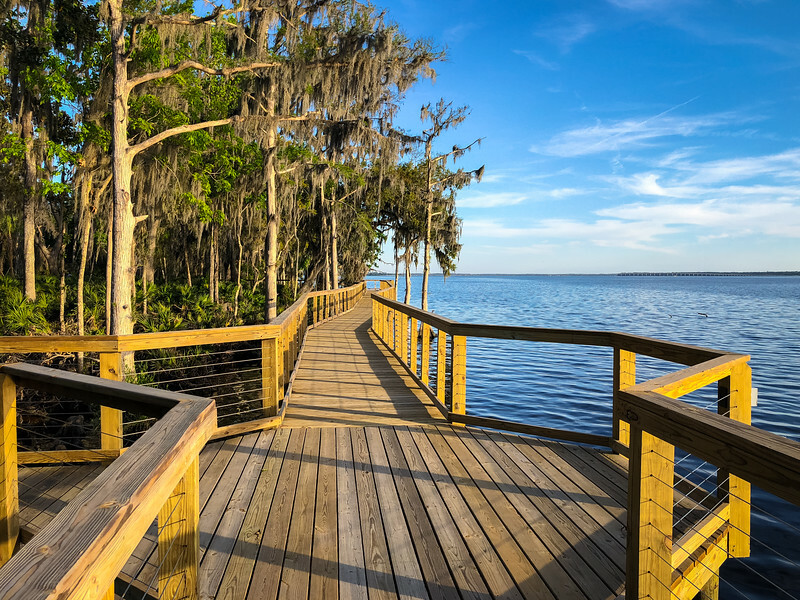 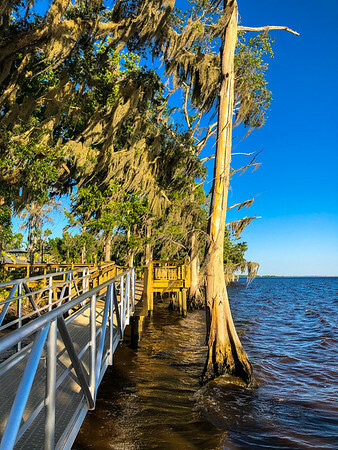 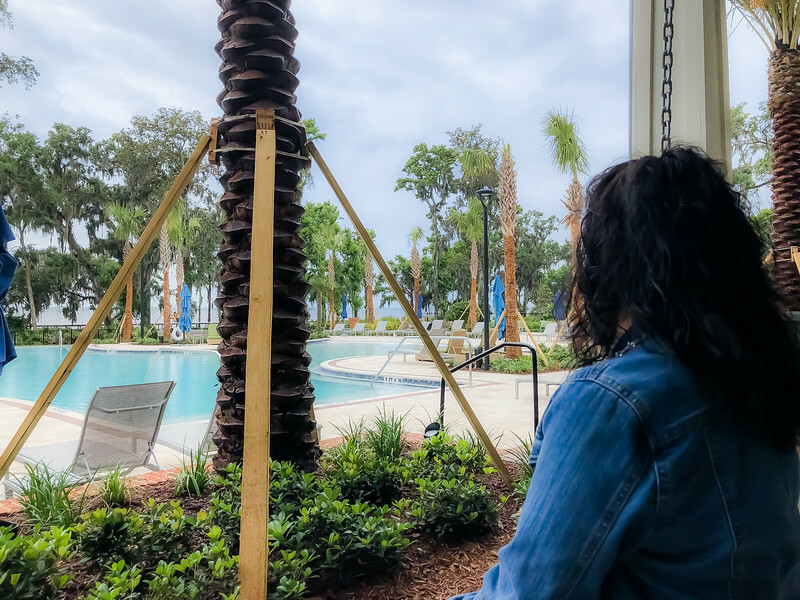 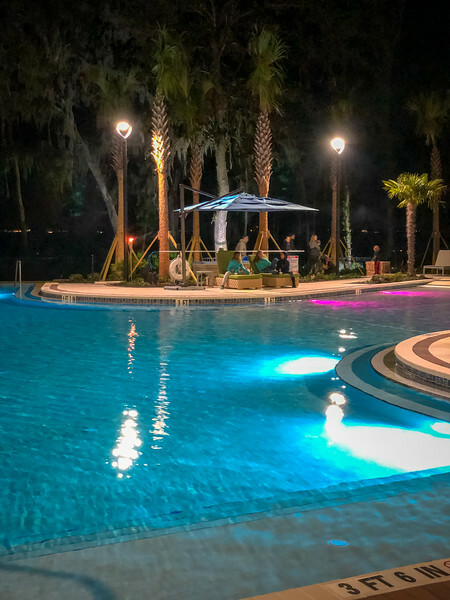 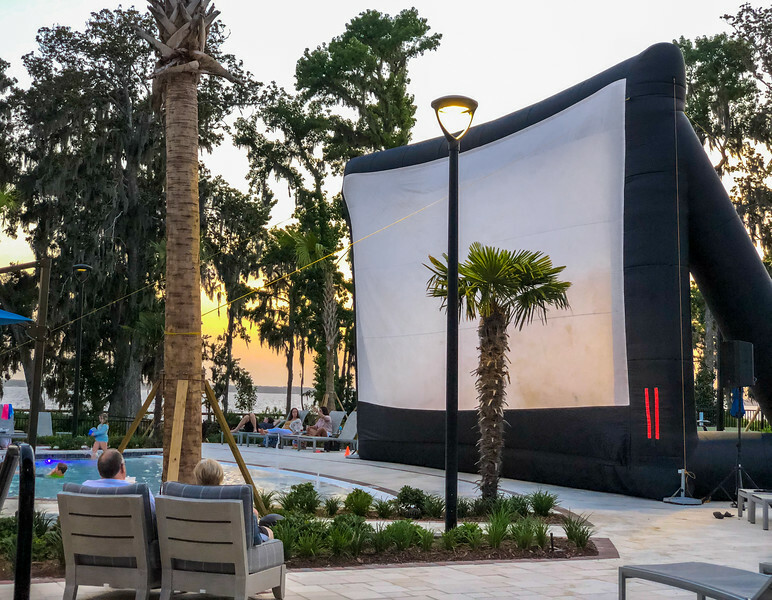 The RiverClub is a part of the RiverTown community located on the St Johns River. 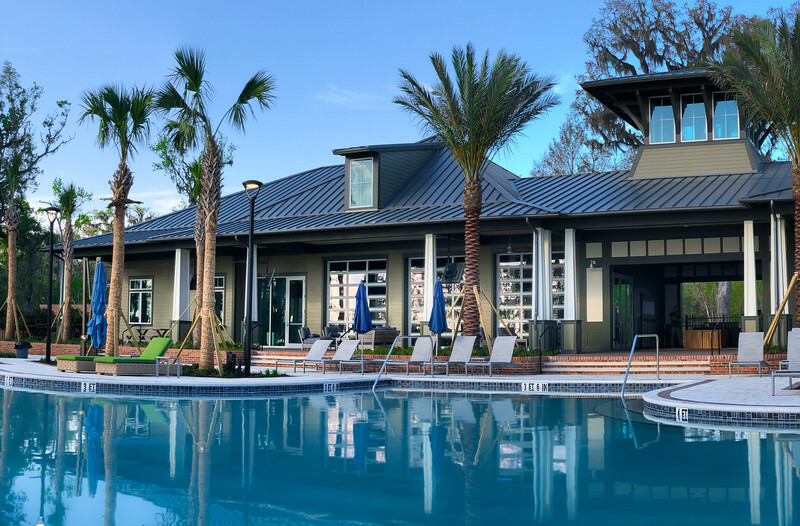 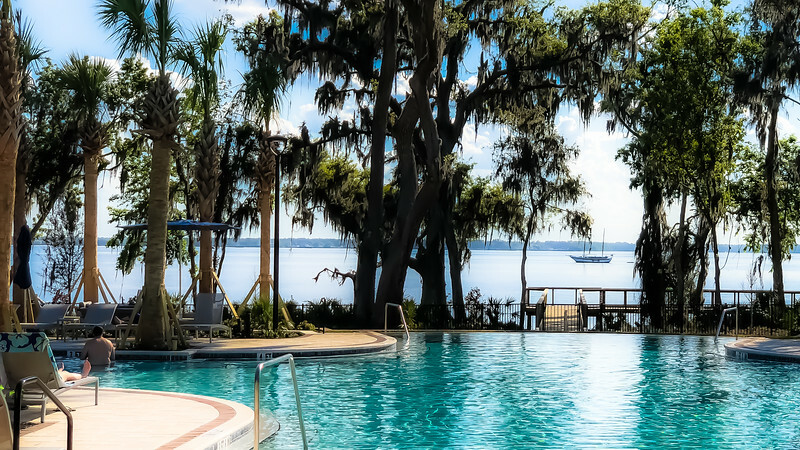 The RiverClub’s 5,100-square-foot clubhouse will open to a luxurious pool with sweeping views of the St. Johns River. 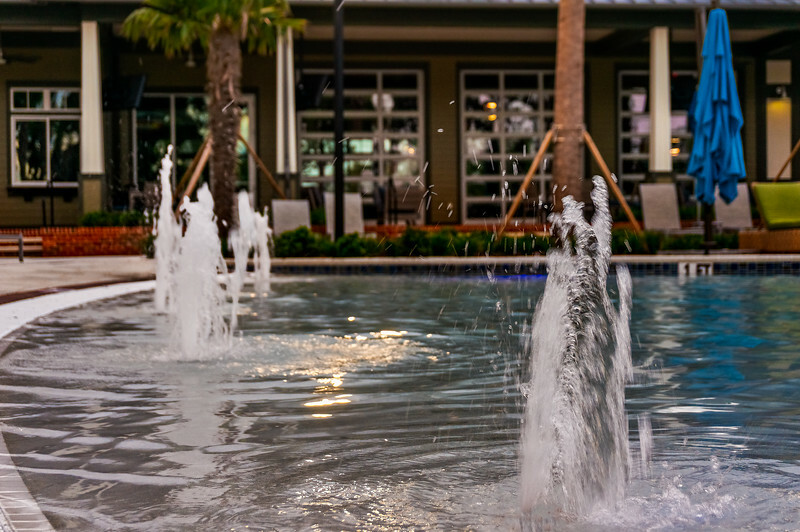 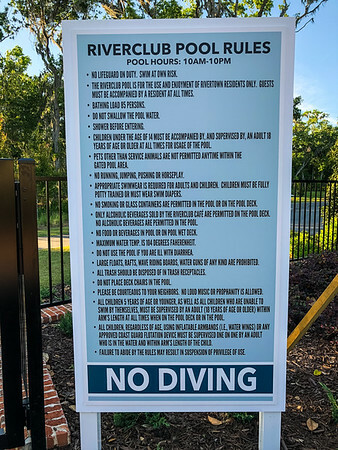 The amenities surrounding The RiverClub offer something for everyone including a river boardwalk, children’s playground, kayak launch, and event lawn. 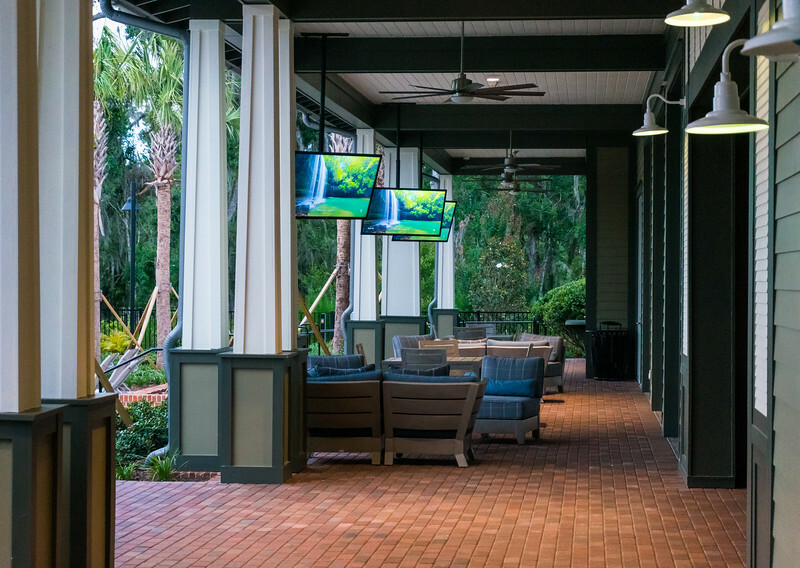 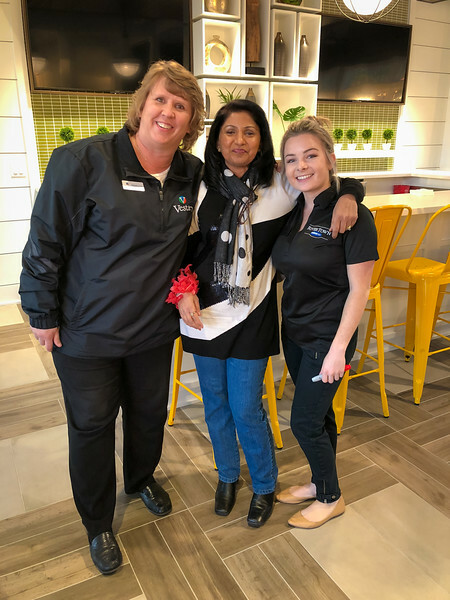 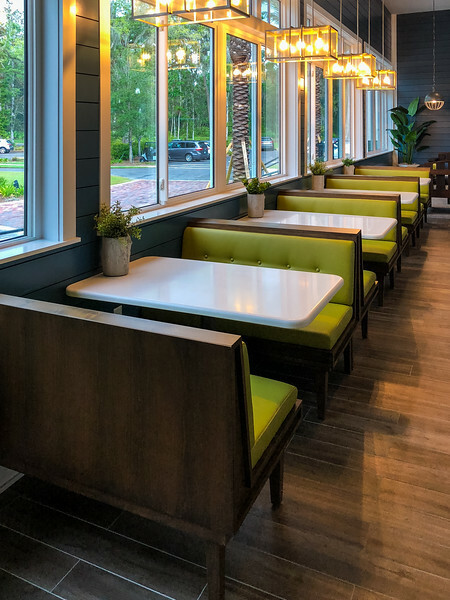 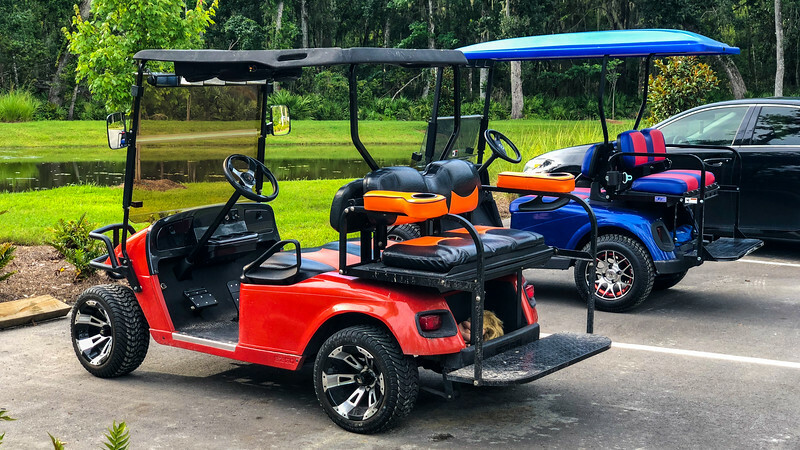 The clubhouse will feature a banquet hall with commercial kitchen, full-sized bar, and a game room that opens to a sweeping veranda with wrap around porches for enjoying the views.